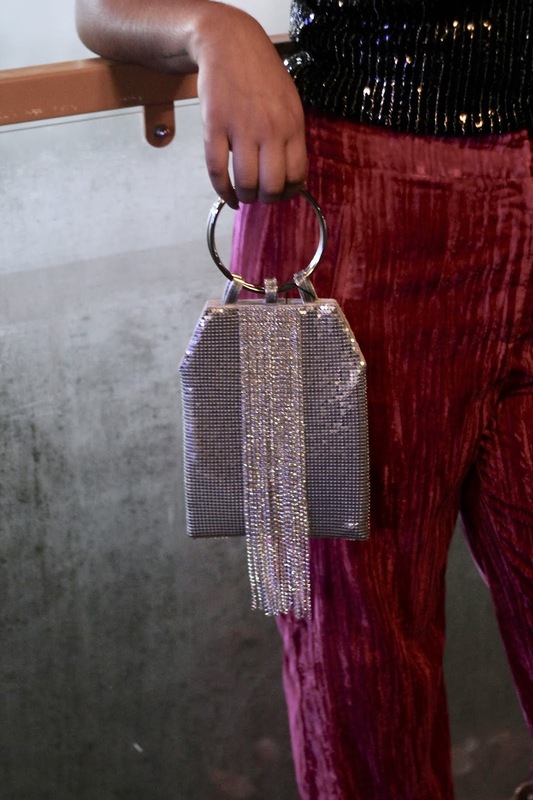 Who else is struggling to find the perfect bag to go with their party outfits? 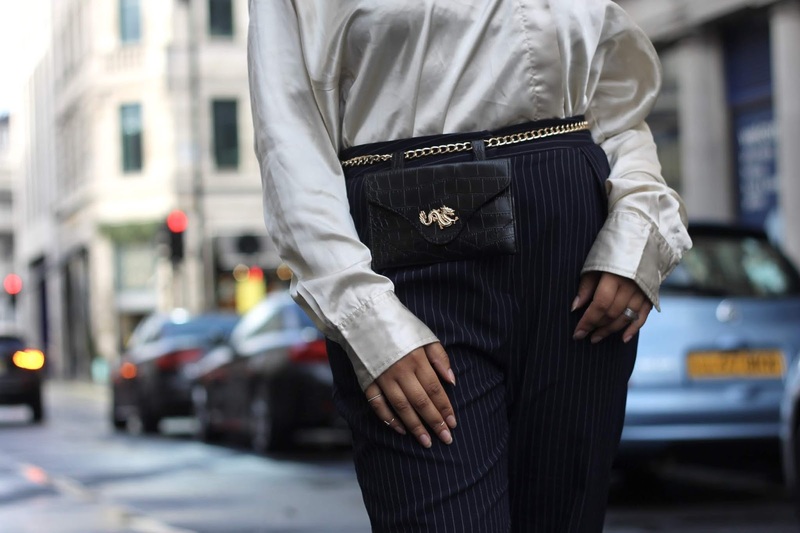 Is it just me that seems to have a problem with evening bags… I have never really been the clutch kinda gal but cross body bags tend to really mess up some outfits and they don’t always sit comfortable draped just over one shoulder. Especially not when you are having a great time on the dance floor. I’m still trying to make the ‘one-hand-holding-strap-in-place’ a move but it doesn’t seem to be catching on! 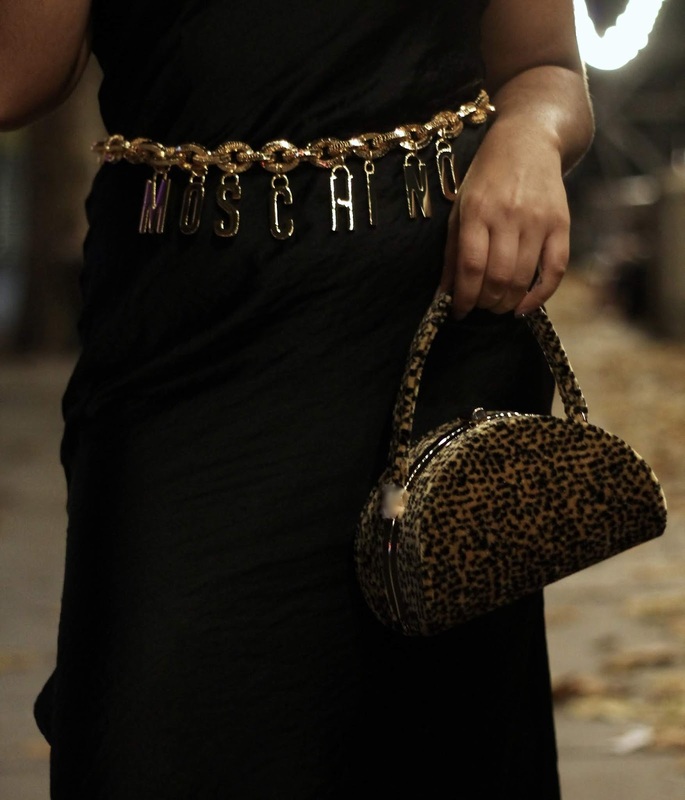 I have been expanding my horizon with different styles of evening bags to accompany me to events, parties and dinners. Surprisingly, one of my favourites is my tiny Dior bag that I insulted on my Insta Stories when I first received it. It was not love at first sight, but it is love in the end. Boohoo also gifted me a gorgeous snake print clutch (that comes with a strap for cross body lovers) that I find very handy. The size of this clutch is just right, not too big and not too small. 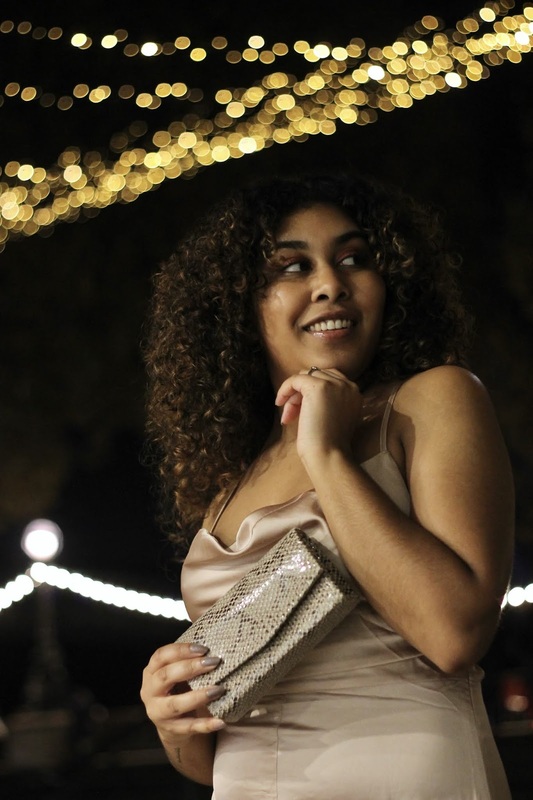 The shape of it makes it comfortable to hold or to clasp under your arm without the bag becoming a burden you are bound to loose halfway through the night. When you first start using smaller evening bags it can be quite tricky to figure out what to bring as space is limited. If you’re going from big-bag-life to tiny-bag-life you will have to figure out what you really need to bring with you. Once you identified the necessities you can see if there is still room for a few extra’s ‘just in case’. In the beginning it can be quite nerve-racking to leave the house with less items than usual. After a while though, you will realise that you really don’t need all that nonsense you tend to carry around with you on a day to day basis. Packing even the tiniest bags of all will become rather easy. So what’s in my bag? Because this little gem deserve a little more love after I mocked its size, I am showing you (and proving myself wrong) that I can indeed fit everything I would need inside my teeny Dior. Except my phone, but I can hold that in my hand or put in in my rarely occurring pockets (what’s up with that?!). Not too bad for such a small bag, right? 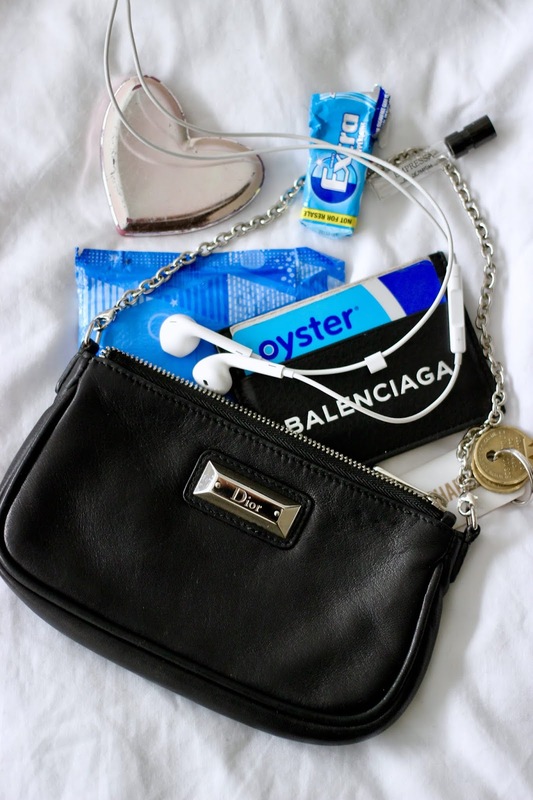 What essentials do you carry with you in your party bag?